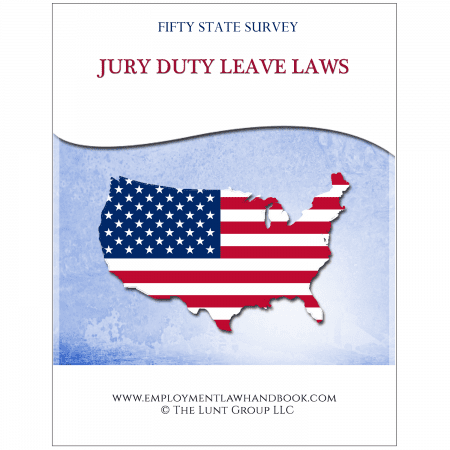 Download a PDF version of our 50 State Survey covering show up / reporting time laws. Show up / reporting time laws address whether employers must pay employees for a certain number of hours after showing up or reporting to a scheduled shift even if the employee is sent home without working any hours or working fewer hours than he or she must be paid. This version of our show up / reporting time laws 50 state survey is in portrait format. As with all of our 50 State Surveys, our show up / reporting time laws survey contains links to the online resource upon which each summary is based, if such a resource is available. In addition to covering all 50 states, the survey also covers the District of Columbia. SKU: SV-PRTRT-0315-00015. Tag: 50 State Surveys.